Trans Union’s credit report settlement impacts consumers who may have had a tax lien or civil judgment reported on their credit reports. The district court approved a class action settlement in the case of Clark v. Trans Union, LLC. Details about the settlement are available at http://www.tupublicrecordsettlementadr.com. The Clark case alleged that Trans Union included inaccurate information about public records on its credit reports and did not disclose from whom it obtained the public record information. While Trans Union denied that it did anything wrong, it agreed to settle the case on a class action basis. The public record information was inaccurate or did not belong to the consumer. Now that the district court has approved the credit report settlement, Trans Union is establishing an Alternative Dispute Resolution Program. If consumers are able to show they were injured because of inaccurate public records information on their credit reports, the consumer may get a payment of at least $1,500. Credit repair scams are widespread and many consumers don’t realize they can (and should!) try and fix credit reporting errors themselves. Watch out for companies that claim they can “guarantee results,” or “erase bad credit.” These companies often charge steep fees and make promises they can’t keep. Watch out for any credit repair company that demands fees before performing any work or tells you to dispute information that is correct. Even though it may seem unfair, if you do have a negative payment history, time and debt repayment will help raise your credit score over the years. You should watch out for companies that tell you to dispute 30, 60 or 90-day late payment records if those payments are accurately reported. How can I fix my credit report myself? If you have applied for credit, a job or insurance, and you’ve been denied, you’re entitled to receive a free credit report. Make sure you ask for your report within 60 days of receiving notice you were denied. You’re also entitled to a free copy of your credit report every year from the nationwide credit reporting companies — Equifax, Experian, and TransUnion. To order your report, visit annualcreditreport.com, or call 1-877-322-8228. It is FREE to dispute mistakes or outdated items on your credit report. So once you receive your reports through either method above, review them and circle any problems. Then, write to the credit reporting company and the company who reported the information to tell them what the error is and why they should fix it. Because the credit reporting companies and the information reporter must provide accurate information, and must correct inaccurate or incomplete information, there is no reason to pay anyone to handle this dispute for you. The Federal Trade Commission has a sample letter you can use to help you write your dispute — https://www.consumer.ftc.gov/articles/0384-sample-letter-disputing-errors-your-credit-report. If I did use a credit repair company, how do I know if it’s legitimate? A credit repair company MUST tell you your legal rights in writing, exactly how much the repair services will cost, and how long the process will take. If you do sign a contract, you have a 3-day right to cancel it. Check out the Credit Repair Organizations Act or call an attorney. The Act bars companies from demanding advance payment and gives consumers the right to file a legal dispute if they have been defrauded. Free credit reports are available to consumers on an annual basis at https://www.annualcreditreport.com/index.action. Beware of sites other than www.annualcreditreport.com because those sites generally do not offer free credit reports. Why does your report matter? Because you need to check and verify that you recognize all the accounts and your information has not been, (1) confused with someone else or (2) stolen by an identity thief. You also need to confirm your credit report is properly updated to reflect payments you make. Checking your credit is a more timely concern than ever before. Memorial Day weekend represents the start of our summer family travel season, and as you use credit and debit cards at gas stations, bars, restaurants, and shops outside of your local area, it’s especially important to practice safe habits to make sure your credit is not compromised. First, make sure to pull your credit report at least once per year and perform weekly checks of your online checking and savings accounts and credit card statements to confirm you recognize all transactions. And third, avoid leaving your credit or debit cards to hold a tab at bars and restaurants. Pay with cash or make sure to close out your tab immediately to avoid your card being out of your possession for a longer than necessary period of time. Keeping these tips in mind will help ensure a less stressful return to reality after your summer vacation! Take stock of your credit report now because, while it’s still freezing here in the Windy City, as the weather gets warmer, it becomes one of the most popular times to buy a home or rent a new apartment. Errors on your credit report could impact your ability to buy or rent and you don’t want to be surprised when you submit an application. Credit information, even if it’s wrong or outdated, affects whether you can get a loan, or how much that loan will cost, so you need to ensure your credit file is accurate and up-to-date. 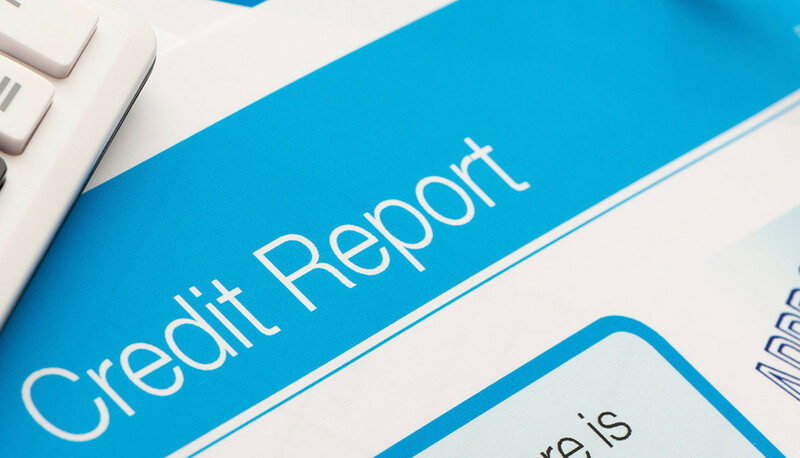 In fact, consumers should periodically check their credit reports even if no major purchase or life change is on the horizon because it is estimated as many as 1 in 5 people have errors on their reports. The Fair Credit Reporting Act requires that you be given one free report per year to keep yourself informed and keep errors at bay. You can get these free reports from each of the major bureaus at https://www.annualcreditreport.com/index.action. Once you review the information in your credit report, and see something that is not accurate, you have the right to dispute that information either electronically or by mail. If you draft a dispute letter to the credit reporting bureaus, make sure to include documentation to support your dispute and be sure to send your letters via certified mail, so you have a trackable receipt. Don’t forget that you are also eligible to receive a free report if you are denied a loan, a job or insurance based on information contained in your credit report but you must request it within 60 days after the denial. The Consumer Financial Protection Bureau published its 2016 helpful hints on credit report issues, available at http://www.consumerfinance.gov/blog/category/credit-report/. Check out this information and, if you are unable to fix an error on your report on your own, contact an attorney for assistance in determining whether your rights have been violated. Provide a copy of the credit report and a written summary of the applicant’s dispute rights. If you apply for a job and think you’ve been rejected because of your credit, you may have a legal claim. The FCRA protects you if you were not properly notified or if you were rejected based upon credit report information that is incorrect, false or outdated. Employment credit checks can be an unfair barrier to finding work so try to be proactive in managing your credit report before you apply. For more information, visit http://www.consumer.ftc.gov/articles/0157-employment-background-checks. The FTC has more helpful links on employment credit and background check issues. 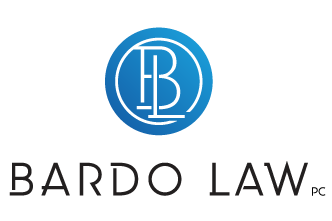 The Fair Credit Reporting Act requires companies to inform consumers if they are being offered less favorable credit terms than those offered to consumers with higher credit ratings. 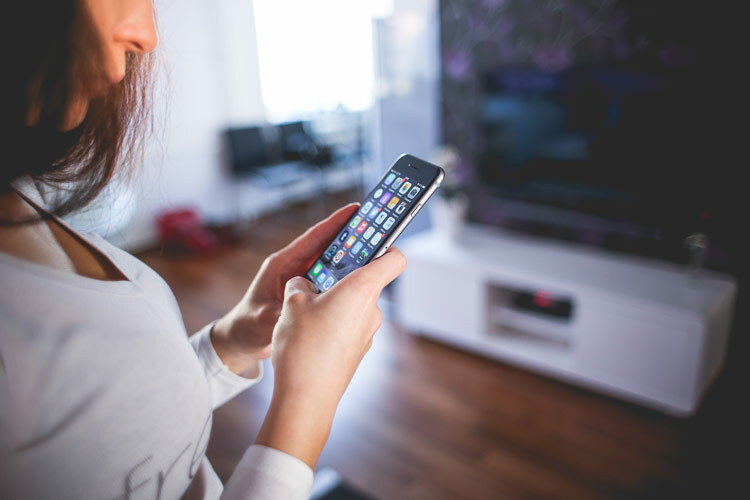 The Federal Trade Commission announced yesterday that Sprint will pay $2.95 million in civil penalties to settle charges it did not give proper notice to lower credit score consumers who were charged an extra monthly fee. According to the FTC’s complaint, certain Sprint customers were required to pay a monthly fee of $7.99 in addition to regularly imposed charges for cell phone and data services. “Sprint failed to give many consumers required information about why they were placed in a more costly program, and when they did, the notice often came too late for consumers to choose another mobile carrier,” said Jessica Rich, director of the FTC’s Bureau of Consumer Protection. Under the settlement, Sprint must pay a $2.95 million penalty and provide certain notices going forward. This decision highlights the importance of the Fair Credit Reporting Act as an information tool for consumers and is an effective cautionary tale for businesses.